Obtained by distilling the wood of select trees that are at least 50 years old, camphor contains many beneficial health properties; functioning as a stimulant, antispasmodic, antiseptic, anesthetic, antineuralgic, anti-inflammatory, and disinfectant to name a few. Applied topically, camphor can relieve general pain, muscle pain, itching, irritation, and can even help reduce the symptoms of a cough or cold. 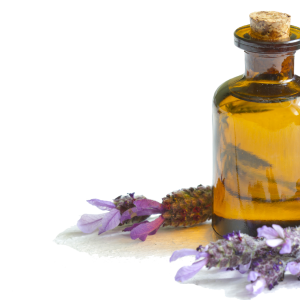 A versatile essential oil, lavender oil can be used for much more than potpourri and perfumes. 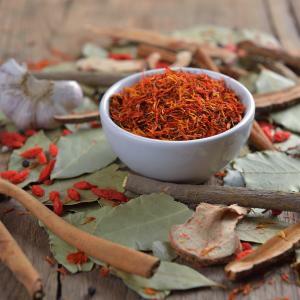 With both anti-inflammatory and antiseptic properties, it can help improve the health of your skin and scalp, promote hair growth, and has even been found to have sedating effects that can relax sore or tense muscles. Panthenol is an alcohol form of pantothenic acid, a vitamin B complex. Its humectant character allows this ingredient to hold and attract water from the environment, resulting in a moisturizing effect that can benefit both hair and skin. Panthenol is known to hydrate and smooth unruly hair as well as create volume. 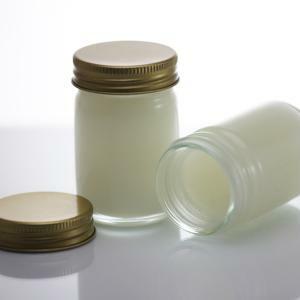 In skin care products, continued use has shown to alleviate dry, irritated skin, and has an anti-inflammatory impact. 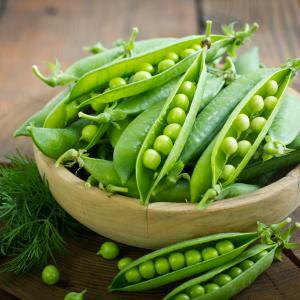 Pisum sativum (pea) peptide is growing in popularity as a hair care ingredient for its hair volumizing, anti-aging, cell regenerative, antioxidant, conditioning and strengthening properties. It is also believed to promote hair growth and prevent hair loss. 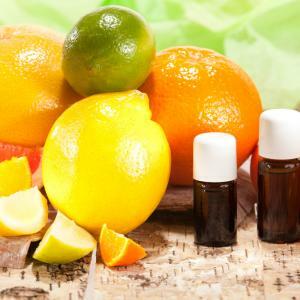 Not to be confused with the somewhat controversial Grapefruit Seed Extract, Grapefruit Seed Oil is used as a fragrance ingredient as well as for its vitamin C, a rich antioxidant that protects your skin from damaging free radicals and premature aging. 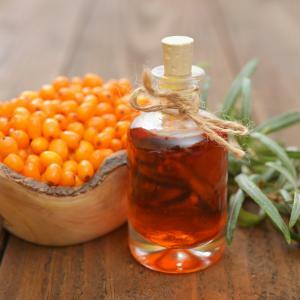 Sea Buckthorn fruit oil is extracted from the fruit of the Hippophae Rhamnoides shrub. High in monounsaturated oil, tocoperols (Vitamin E), Omega 7, antioxidants and plant sterols, this oil can be used both medicinally and cosmetically. Sea buckthorn is known to strengthen and shine hair, skin and nails; helps protect the skin from ultraviolet and free-radical damage; and is an effective anti-irritant that soothes and calms the skin and scalp. Nettle has a long history in traditional medicine and is also an effective ingredient in cosmetic and personal care products. 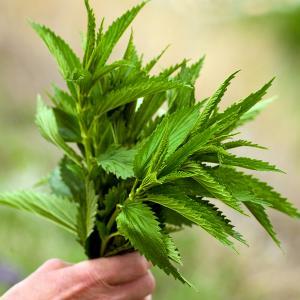 With anti-inflammatory and analgesic properties, Nettle is able to ease skin irritations, joint pain and muscle aches. The extract also works to calm oil production and scalp irritation to give your hair a healthy, flake-free look. Traditionally used to speed up wounds, heal broken bones and treat ulcers, these days Horsetail, which is rich in minerals including silica, is found in many hair care products. 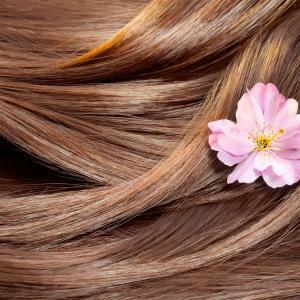 Silica is able to promote stronger, healthier looking hair, and remove excess oil. 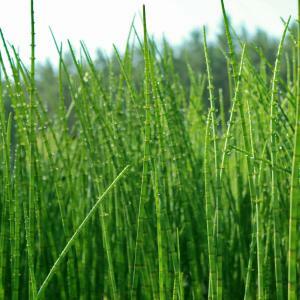 Horsetail extract’s antioxidant and anti-inflammatory effect further promotes healthy hair and scalp. Safflower seed oil’s composition is perfectly suited to skin and hair care products. This is because it is high in oleic and linolenic acids. Oleic acid promotes healthy hair and scalp by increasing circulation in the scalp, strengthening hair follicles and preventing hair loss. Whereas the linolenic acid works to repair the skin’s barrier and offers hydration, boosting your skin’s overall appearance. 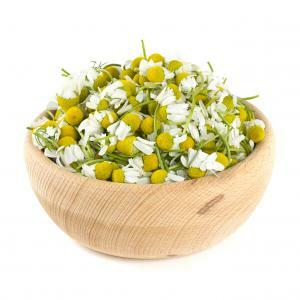 A natural plant extract, Matricaria is also known as chamomile and has been used medicinally for thousands of years. With antispasmodic, anti-inflammatory and some antimutagenic properties, as well as moderate antimicrobial, antiviral and antioxidant properties, Matricaria can help speed healing and promote overall skin health.